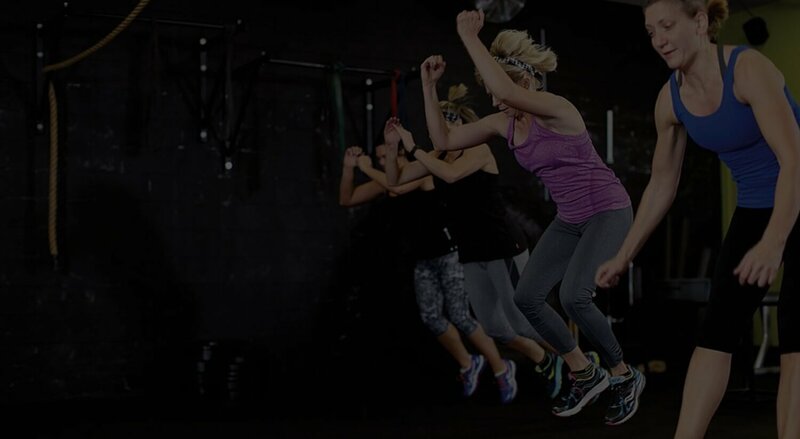 helping you reach your fitness goals – NO EXCUSES. 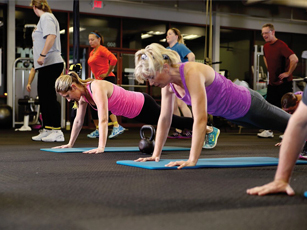 We offer boot camp style classes that will push your limits and offer variety. Small class sizes allow instructors to correct form and provide any necessary modifications. In addition to Boot camp classes- we offer personal training and individual nutrition coaching and meal planning. 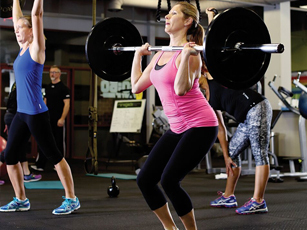 We have a certified personal trainer for every goal, every body type, and every personality. 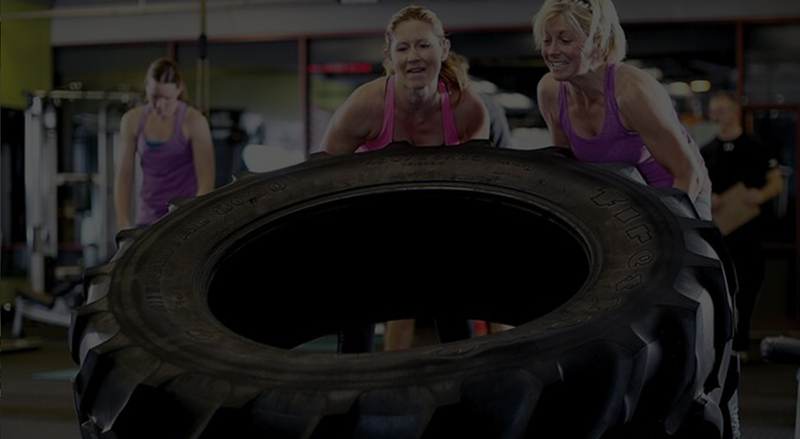 Our trainers work with clients on an individual basis as well as leading our renowned Boot Camp classes. 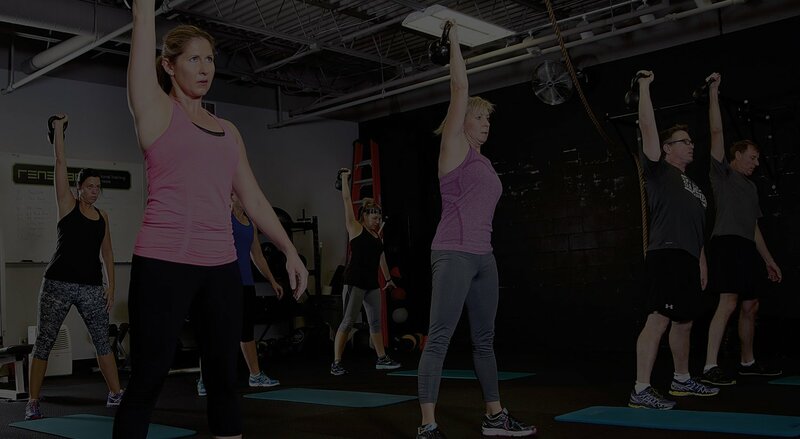 We develop customized wellness plans for each of our clients (personal training and group fitness clients) that include initial health assessment, discussion of concerns, setting goals and checkpoints. We will then build a fitness routine (that includes our hallmark Boot Camp classes) and nutrition plan to meet the established goals. We will be here supporting you every step of the way. We have a wide range of fitness-oriented services. Have a look at what we offer here. 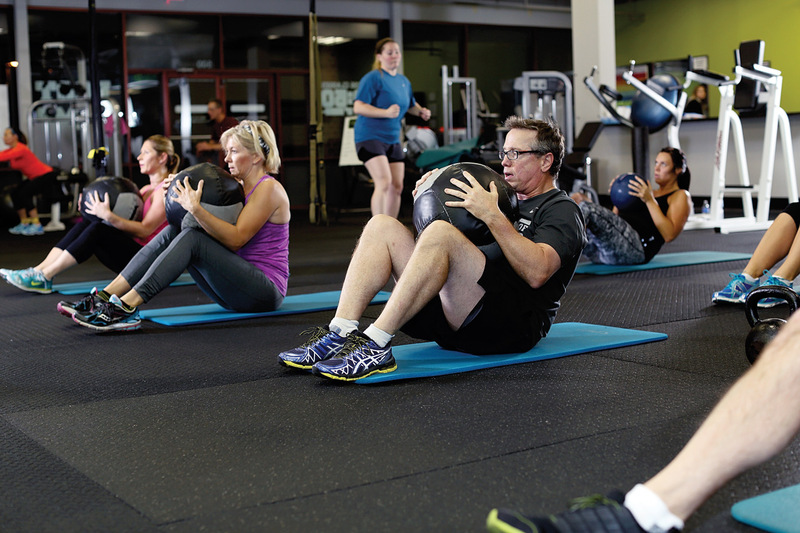 See a full list of classes and boot-camps we have available here. 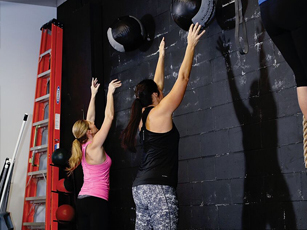 Check out our class schedule to find out what times work best for you.